Gorgeous Vienna Mansion Estate Sale (May 3-5). This very large home is filled with very fine Italianate dining and living room furniture, fine furniture, great decorator accessories, gym equipment, movie seating, and much more! 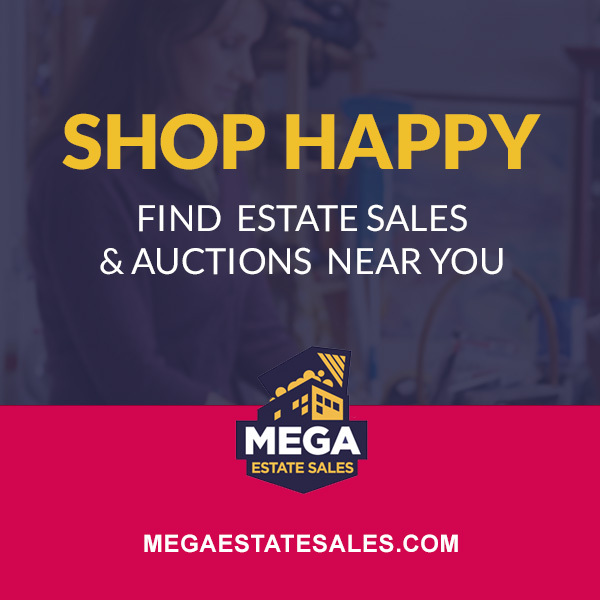 Simply stunning estate sale!